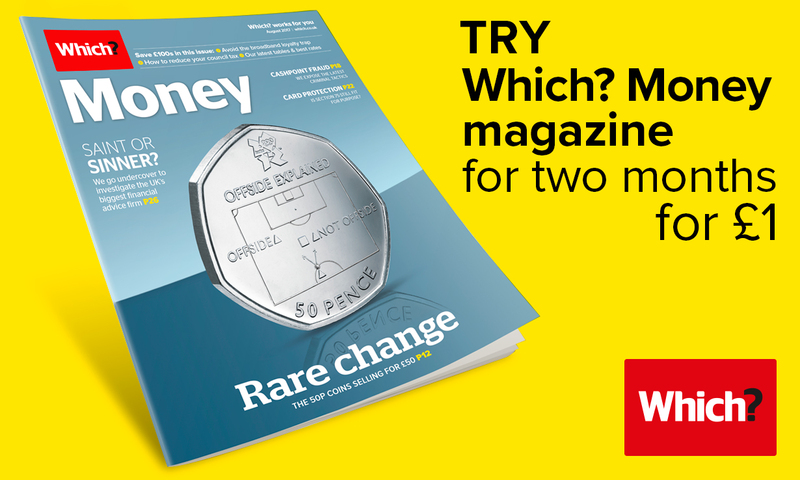 Time is running out to spend your old £5 notes. 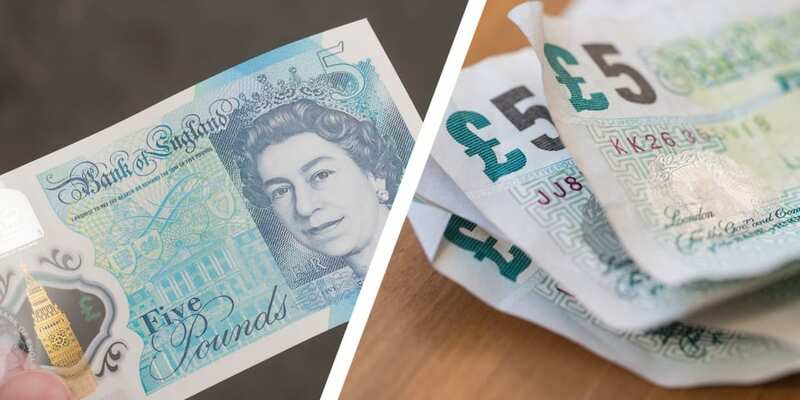 From 5 May, the cotton notes will be withdrawn and you’ll only be able to use new plastic fivers in shops and businesses. However, the old notes won’t become worthless overnight – if you’re holding an old fiver after the cut-off, you still have options for cashing it in. What happens on 5 May? As of 5 May, the cotton-based Bank of England fiver will no longer be considered legal tender in the UK. This means that you won’t be able to use these notes to make payments. The cotton note has been replaced with a polymer version, which was first introduced in September 2016. From Friday, these will be the only type of fiver that shops accept. If you receive a cotton £5 note as change in a shop, you can refuse it and ask for a new version instead. Can I deposit old fivers? After 5 May, you can still deposit your £5 notes directly into your UK bank account at any post office. According to the Post Office, around 99 percent of UK account holders can use this service. In future, banks and building societies may eventually stop accepting old £5 banknotes. But there’s no time limit on swapping them with the Bank of England. For every banknote it has ever issued, the Bank of England guarantees its face value – even if the note has been out of circulation for decades. The Bank will exchange any outdated British currency free of charge, either providing you with new banknotes or depositing the value into your bank account. For sums over £999, you’ll be asked to show valid ID and proof of your address. Can I exchange notes via post? If you’re sending £1,000 or more, you’ll also need to include a copy of your ID and proof of address. You can choose to have the Bank of England mail you updated banknotes (to the value of £50), deposit the money in your account or send you a cheque. Keep in mind that sending money by letter can be risky. The Royal Mail warns that you may not be entitled to compensation if your cash goes missing unless you use its guaranteed delivery service. All money should be packaged so that its not visible and nothing on the envelope should indicate that money is inside. What about Scottish or Northern Irish £5 notes? Unlike Bank of England £5 notes, Scottish and Northern Irish fivers aren’t being withdrawn from circulation. However, they are no longer being reissued. The Committee of Scottish Clearing Bankers, which represents Bank of Scotland, Clydesdale Bank and Royal Bank of Scotland, says that there is no withdrawal date as there is with English £5 notes.